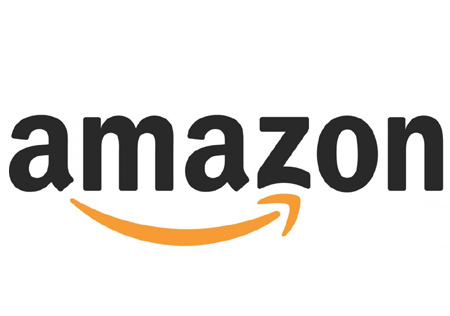 Some Amazon customers in the Washington DC and Baltimore areas are experiencing delays in delivery estimates due to the tornado that struck a Baltimore Sortation Center on November 2, according to the Washington Post. The facility, known as BWI5, is located at Holabird Ave. Two workers died as a result of the storm. The Fulfillment Center located at the same complex was not damaged. Amazon’s networks are designed to minimize impacts to orders during severe weather, a spokesperson told the paper. Readers may know that Amazon’s AWS web-hosting services (the “cloud”) is successful due to the resiliency of its networks. If one server goes down, traffic is rerouted. But real-world logistics is another matter. Sortation centers help Amazon get cheap postal rates by sorting the mail by zip code and dropping off at USPS locations. It would appear that until the center is operating again, its options are to turn to other sortation centers – or use another carrier, which might cost more – including holiday surcharges. 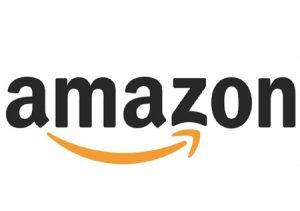 We haven’t heard of any complaints from sellers who use Fulfillment by Amazon (FBA) about inventory stored at the Baltimore fulfillment center. Are Prime customers willing to wait longer for their items, or are some abandoning their shopping carts? It would be very difficult for sellers to tell if their inventory was impacted, if the latter. Of course, an important point worth noting: if Amazon didn’t have its own fulfillment centers and sortation centers, it would be more dependent on third-parties to fulfill and deliver their goods. Update: Looks like Amazon Fulfillment Center(s) in California may be impacted due to the wildfires.